It's OK! Breeze is Nice. 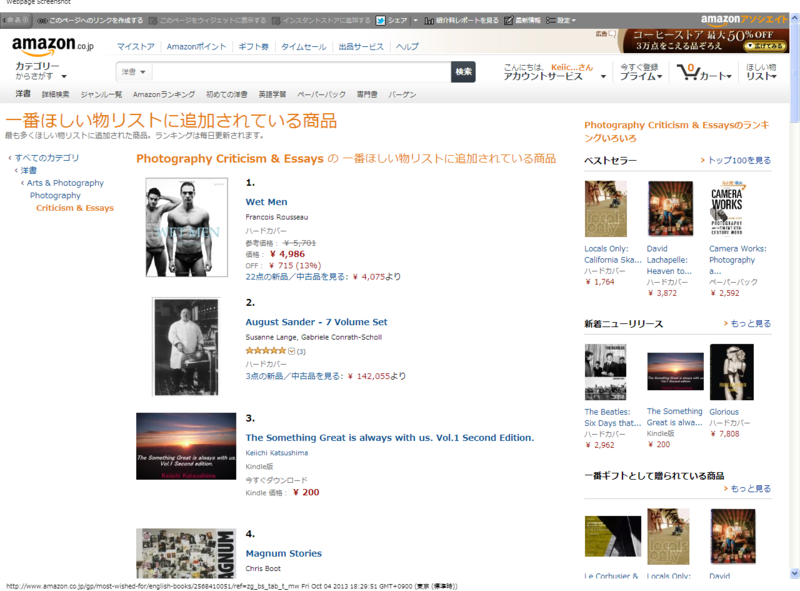 : Wish List Ranking No.3 on Photography Criticism & Essays, Amazon. co. jp. Wish List Ranking No.3 on Photography Criticism & Essays, Amazon. co. jp. "The Something Great is always with us. Vol.1 Second edition." "Wish List on Photography Criticism & Essays, Amazon. co. jp."